Get an exuberant fusion of innovation and elegance right in your palm. The all new Samsung Galaxy A7 2017 is equipped with design that will enhance your personality and features that will let you stay ahead of time. The device has CMOS 16MP camera, allowing to your attractive pictures without needing a professional photographer for it. You don't have to think before plugging in the charger because either way it is correct. Yes, there is no more the wrong way to insert the charging pin in your mobile. Scroll down to learn about its other features. . . The device comprises of an elegant design. It consists of resistant rear 3D curved Glass with metal frame and optimal 5.7" display, which gives you the perfectly flawless result. 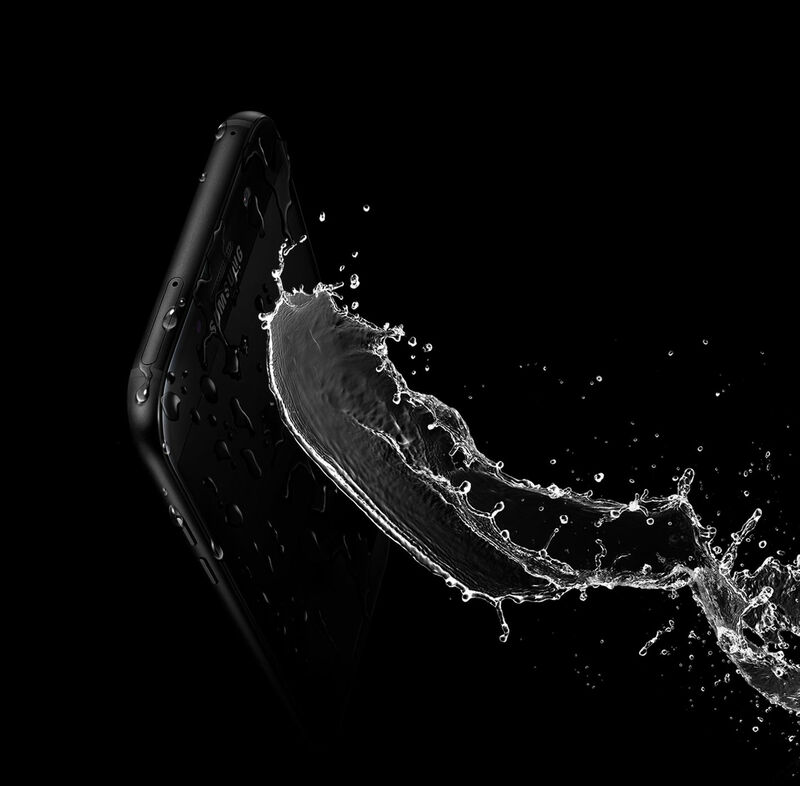 It has super AMOLED display with full HD resolution of 1920 x 1080 pixels and is also dust and water resistant. 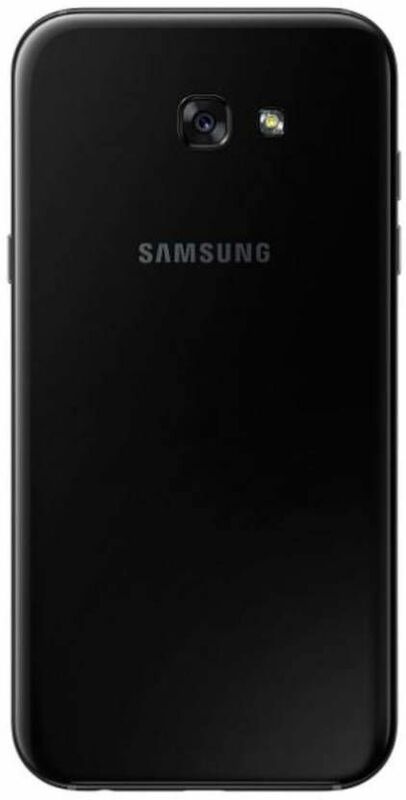 Samsung Galaxy A7 2017 sports the Exynos 7880 octa-core 64-bit processor and Android Marshmallow 6.0 operating system. It makes the smartphone work smooth without any interruption and provide you with user-friendly interface. The mobile is sure to provide you with seamless entertainment experience. With the RAM of 3GB, you can play your games without any interruptions and disturbances. 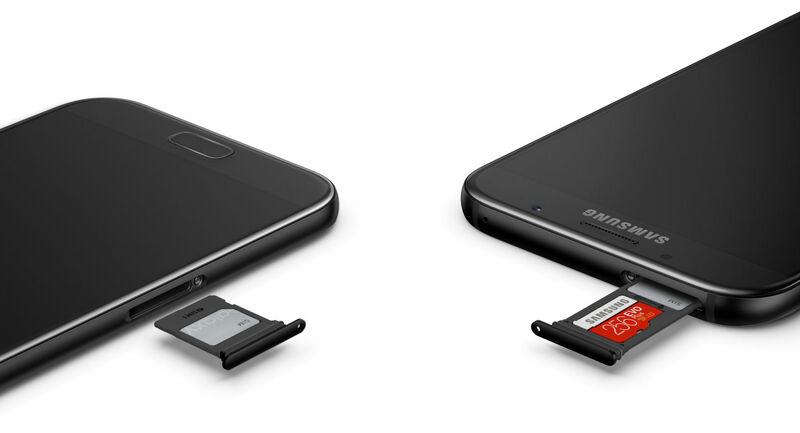 It is loaded with 32 GB internal memory, which can be expandable up to 256 GB, creating a secure spacious storage to fill all your data in. The 3600 mAh battery capacity will enable you to spend much longer time with your phone. 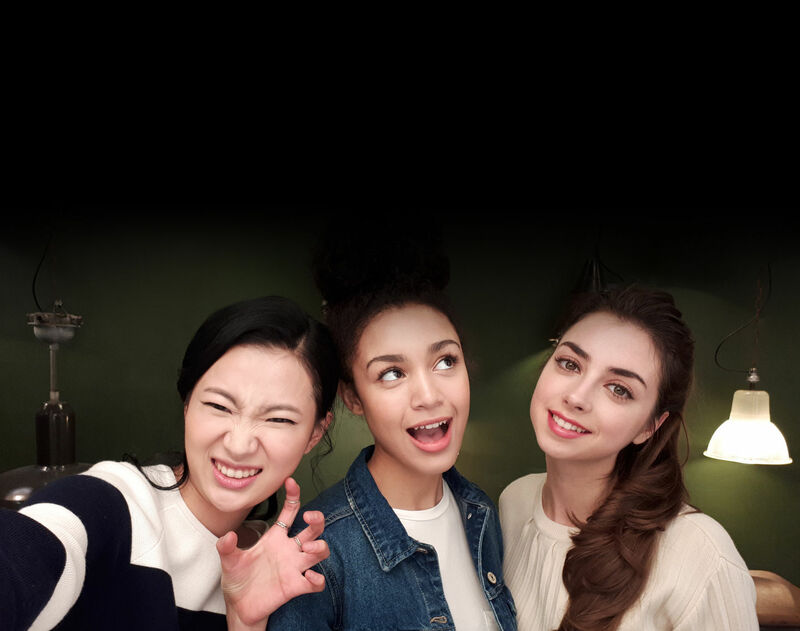 Being loaded with 16 MP CMOS primary camera and 16 MP front camera, the device will always capture you look brighter and flawless. You can also shoot incredible videos right from this device like a professional with absolute clarity. The device supports dual sim and can be easily connected to 4G for faster surfing. It can be connected to WiFi, blue-tooth and GPS. This smartphone keeps all your data secured and locked with the help of secure folder. I must say , this is the awesome, newly buy you from you guys, I was confuse with pricing but you guys support and clarify the difference. 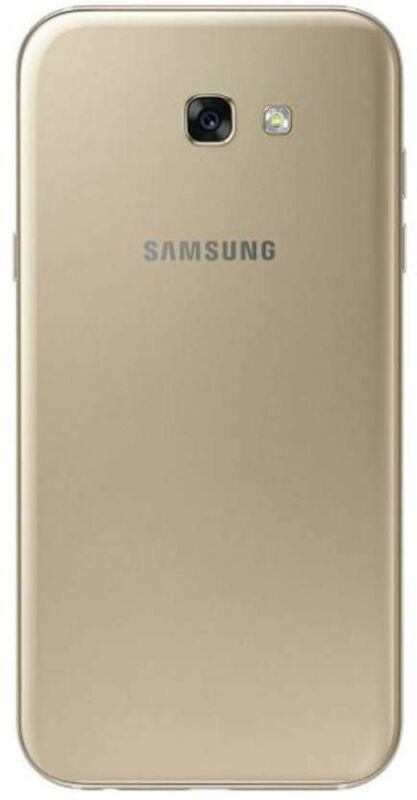 interesting thing in new samsung A7 2017 mobile is . Camera,,front & rear both is 16 MP...means i will get same selfi each time...with this it have 3 GB ram...in my previous mobile it was 1 GB......but it have good RAM...price is hike ..but still with go with this because its new and no body have in my group...i like your way to update new mobile..